Located in the south-east suburb of Officer, on the corner of Princes Highway and Cardinia Road, Arena Shopping Centre is anchored by a 4,100 square metre Woolworths Supermarket and BWS on a 20-year lease. The centre, which is positioned on a 2.97 hectare site, features 25 specialty retailers as well as a freestanding McDonald’s and Caltex Service Station, which are secured on 20-year and 15-year lease terms respectively. Mr Dowers said the property attracted strong buyer interest, with the successful purchaser outbidding a number of local private groups, as well as Sydney-based institutions. 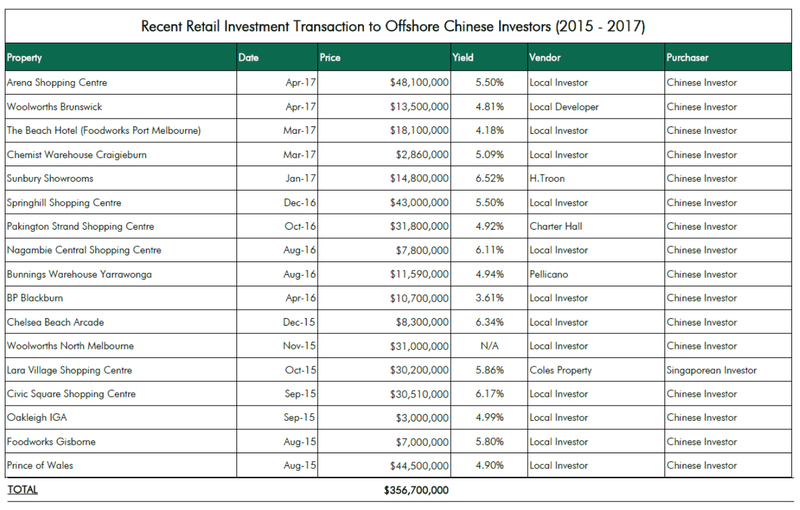 “The centre’s strategic corner position has always ensured a strong trade performance, which ultimately underpinned a huge amount of interest in the asset,” Mr Dowers said. The sale reflected an initial yield of 5.38%, which took into account the larger than normal size of the centre when compared to other more traditional neighbourhood shopping centres in Victoria. 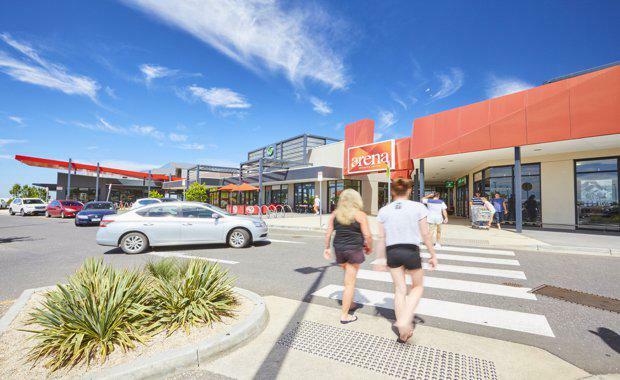 Mr Wizel said the sale of Arena Shopping Centre was a very strong statement for the overall confidence that buyers have for retail assets in Melbourne’s south eastern corridor. “The limited supply of centres both in Victoria and nationally is ensuring those that do come to market are achieving sharp yields,” he said.